While not epically bad like X-Men Origins – Wolverine, the reception for X-Men: Apocalypse is less than warm. Early critical response is split with only 47% of critics on the plus side on Rotten Tomatoes. The film has had a number of trailers and the last one shot it’s wad with the Wolverine reveal but if we know anything about these superhero films, if there’s a big reveal in the trailer, there’s likely to be a bigger reveal in the actual movie. Is Wolverine enough to overcome the poor early reviews? 99% of the 95,000+ respondents on Rotten Tomatoes still want to see it so that bodes well for box office bucks anyway. If you’ve been along for the X-Men ride this long, you might as well see it to the end (even if this isn’t the end… but it is called Apocalypse after all) and take these characters around the block at least one more time, right? 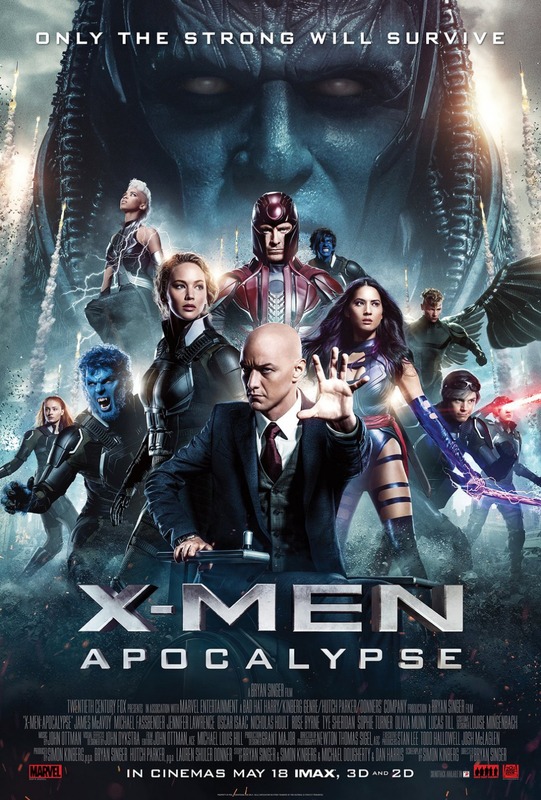 Even more poorly received (28% Tomatometer) and less anticipated (95% of 21,000+ want to see) than X-Men: Apocalypse, is it safe to bet against Disney with their magical ’16 run? 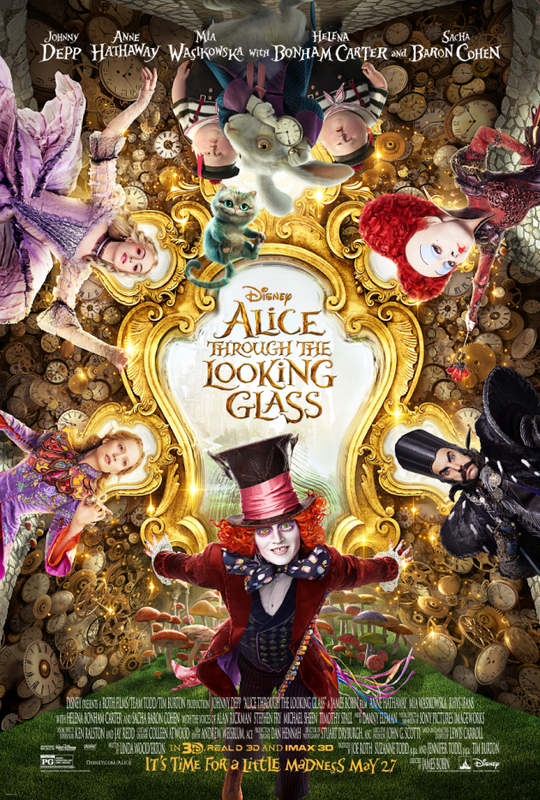 With the unbelievable success of the original live action version of Alice In Wonderland, Disney almost didn’t have a choice but to make a sequel. It’s not going to open to $100+ million like the original but even if it does only have of it’s initial take, that’s still over $50 million. The $170 million budget might have been a bit too much for this sequel but it might have enough steam to break even. There are a lot of people rooting against Alice hoping it will fail. I’d say skip it but would have the same for the first one and would you have listened? No!!!! So, do what you want but don’t come crying to me when you’re wishing you had those 2 hours back. On the money with The Angry Birds Movie, The Jungle Book, Money Monster, The Darkness and Zootopia but way off on Neighbors 2: Sorority Rising and a little overzealous when it comes to The Nice Guys. X-Men: Apocalypse survives the critics better than Alice Through the Looking Glass.